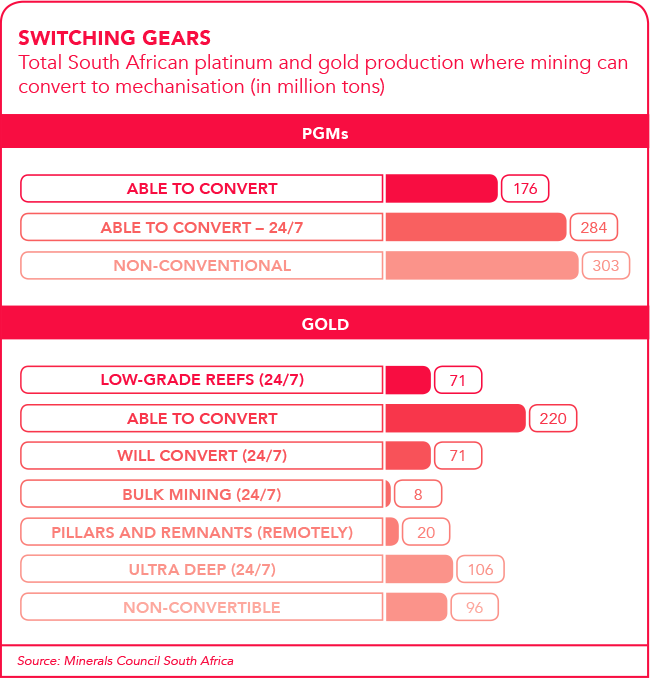 It’s become almost universally recognised in the mining industry that mechanisation (and its more ‘intelligent’ siblings automation and digitalisation) must replace the labour-intensive mining methods if South Africa’s mining sector wants to return to competitiveness. So the question in South Africa is not whether we’re going to further mechanise but rather how, where and when can it be done? 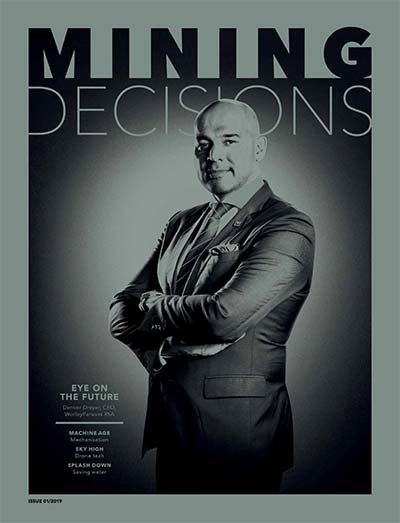 Local efforts – driven by initiatives such as the Mining Phakisa, the Mandela Mining Precinct and the SA Mining Extraction Research, Development and Innovation strategy – are accelerating local mining solutions through R&D and supporting home-grown original equipment manufacturers able to produce cutting-edge mechanised mining equipment suited for the unique local conditions. 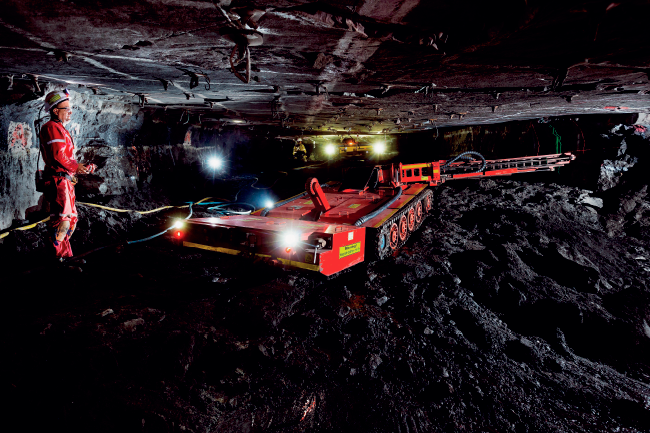 ‘Mechanisation is by no means a new concept to the South African mining industry, as varying degrees of mechanisation have been evident in our mines for over a century,’ according to Wits University’s Centre for Mechanised Mining Systems (CMMS), which provides key support to mines that are undergoing mechanisation. But new solutions are needed, particularly in the country’s deep underground stopes where workers are still physically involved in drilling, blasting and cleaning. Mechanisation will help remove them from potentially dangerous working conditions. Sadly, this is already causing major job losses but it’s believed that even without mechanisation, jobs will be shed as deep-level mining simply won’t be viable in South Africa. The large opencast mines are already mechanised. The coal industry, for instance, has managed to create jobs moving from conventional mining to mechanisation (and partial automation) by increasing productivity, becoming globally competitive and growing the industry. Diamond mining is also widely mechanised. 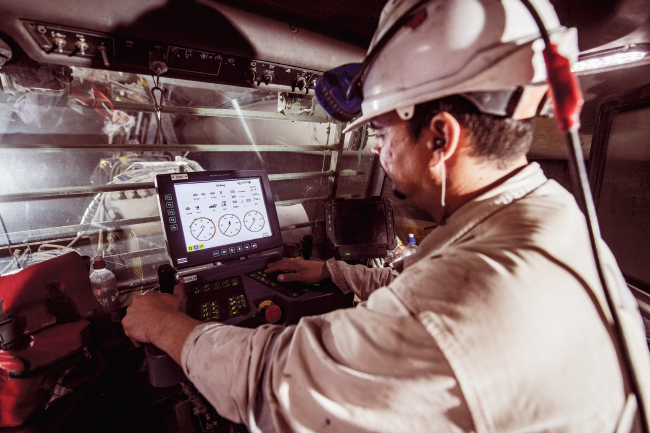 Petra Diamonds’ Finsch mine in the Northern Cape has been using the highly mechanised process of block caving for well over a decade and is considered the first to introduce a fully automated ore trucking loop underground. 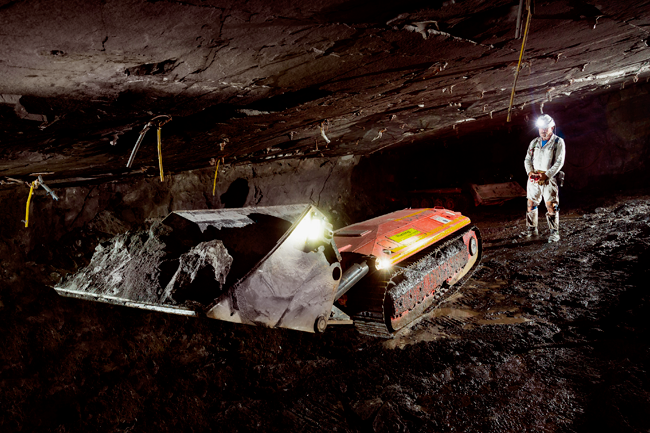 ‘Today the biggest scope for further mechanisation in South Africa is in platinum and gold,’ says Declan Vogt, who was director of the CMMS before joining the Camborne School of Mines, University of Exeter. 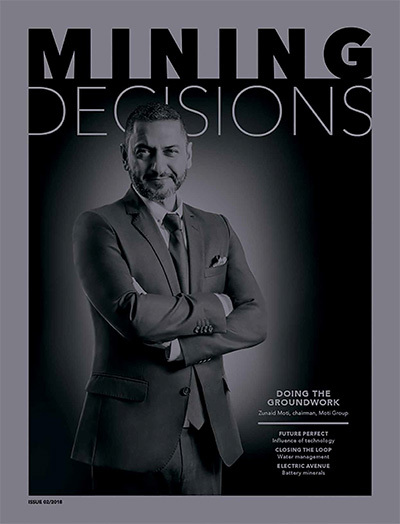 Vogt says Anglo American Platinum’s (Amplats) fully mechanised Mogalakwena surface mine on the northern limb of the Bushveld Complex was the major and lowest-cost producer of platinum by some margin. Modernisation, as an overarching concept, includes mechanisation as well as automation and digitalisation – and sometimes the lines seem to blur. ‘In South Africa, mechanisation is usually taken to mean the use of machines to get work done,’ says Vogt. ‘Automation refers to the intelligent side of the business. For instance, the use of trucks in mining falls under mechanisation, while driverless trucks would be automation.’ Digitalisation is even more futuristic, incorporating big data, AI, internet of things sensors for data capture, and drones. 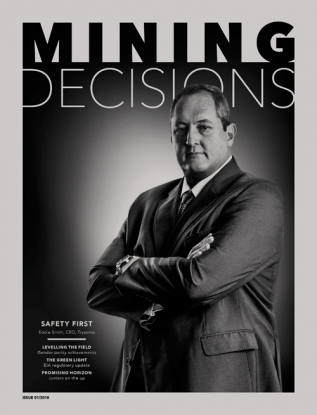 Minerals Council South Africa (MCSA) says more research is required for mechanised mining systems in platinum group metals (PGMs) to integrate tested equipment into a working system and provide real-time monitoring and control. For gold, a number of components (such as rock handling and support) need to be researched and developed with certain learnings taken from PGMs. In its latest position paper on modernisation, the council explains that there’s need for the development of continuous mining machines that can cost-effectively cut the ore with reduced dilution. ‘The challenge in gold mining is that the rock is even harder than PGM-bearing rock and rock stress is very high, given depths of more than 4 km,’ it states. ‘24/7 mechanised mining systems would allow the exploitation of lower-grade reefs as well as deep high-grade reefs and high-grade pillar recovery.’ One case study refers to Amplats’ testing of equipment for hard rock, mechanised mines to operate with extra-low profile (XLP) and ultra-low profile (ULP) mining technology. This type of equipment can operate in lower operating heights, greater depths and areas inaccessible to human mine workers. More specifically, it enables trackless mechanisation in narrow reef (1.2 m) stoping operations and low profile (1.8 m) room and pillar methods, according to DOK-ING, one of Amplats’ innovation partners. The Croatian firm (with the motto ‘don’t send a man to do a machine’s job’) has its roots in landmine clearing and it developed its first dozer for the South African mining sector in 2003: a small machine to assist with the cleaning of stopes after blasting, which has since been refined. DOK-ING’s remote-controlled, diesel-powered MVD-XLP dozer can work in harsh mining and construction environments, such as inclines up to 30 degrees and high temperatures up to 50˚C. The dozer has a blade for digging and pushing the blasted ore in front of the machine and can handle 50 tons to 120 tons of ore per hour, with minimal maintenance. Referring to its most recent model, the company notes that ‘although designed for a certain kind of underground mining, its size and strength give it a number of other applications as well – in open and closed pits, narrow reefs, under conveyor belts, or even in construction work’. DOK-ING also recognises Sandvik and Atlas Copco as major players in the design and manufacturing of mining vehicles and equipment. It’s another incremental step towards mechanisation, which will eventually require a wholesale change of thinking, says Vogt. ‘When you have worked in a certain way for a long time, it’s difficult to adjust to a systems change. Nothing you know, none of your experiences prepare you for what’s going to happen. Some analysts are saying this human factor as well as labour strikes, combined with other challenges, may have played a role in Gold Fields’ so far unsuccessful conversion of South Deep from a labour-intensive conventional gold mine to a large‚ deep-level‚ mechanised operation. Bringing mechanisation into mining is challenging, says Vogt. But in a world where everything is becoming more high-tech, South Africa can’t go on sending men and women kilometres under the earth to manually extract minerals in increasingly risky and uncompetitive conditions. We may already have reached the point that a recent Reuters headline so bluntly described as ‘mechanise or die’.